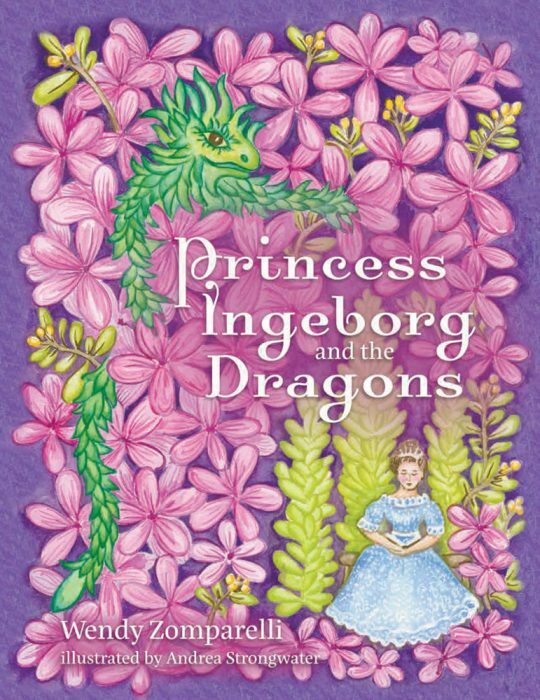 Andrea and I signed copies of Princess Ingeborg and the Dragons on June 8 during Cornell University’s Annual Alumni Reunion. Visiting our alma mater, connecting with Ithaca friends, walking the campus and finding memories at every turn: all of that was wonderful. 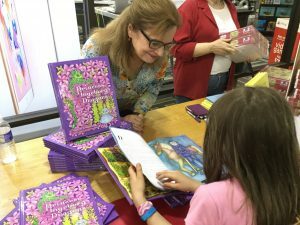 I had expected to enjoy talking with parents and children, but I was surprised and moved by the delight that children displayed in opening the book, studying Andrea’s wonderful illustrations, reading snippets of the story. Digital devices constantly command our attention. 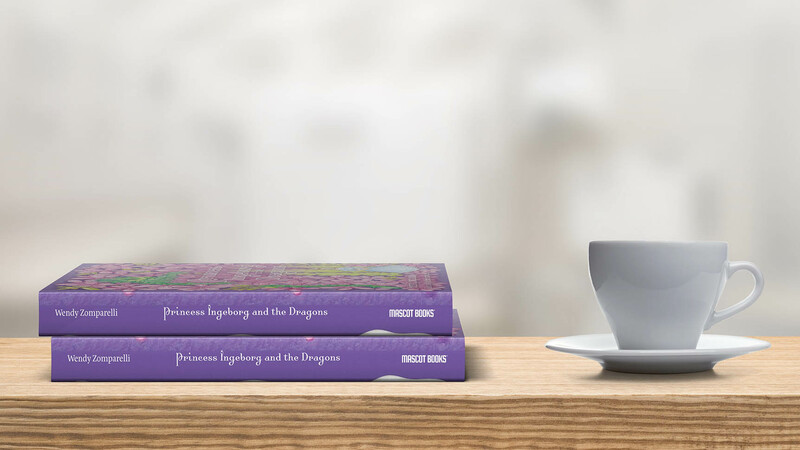 So we sometimes forget the power of books, the tactile satisfaction of their bright paper, the visual stimulus in hand-drawn illustrations, the mystery of what we’ll find when we turn the page. The children I met, in their response to that power, rekindled my lifelong joy in ink, paper, and stories of all kind.